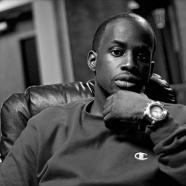 Raised in Norfolk, Virginia, KinoBeats began producing at the age of 14. 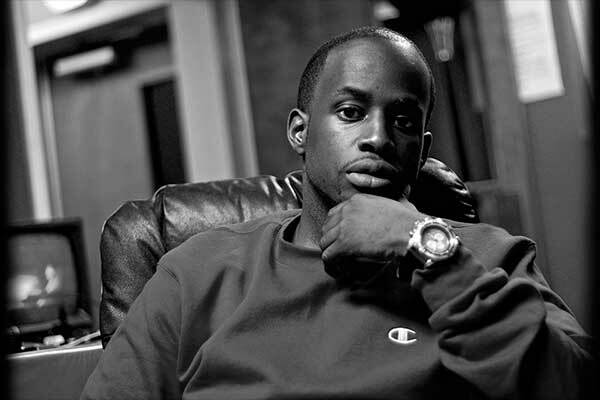 By 17, he produced his first mixtape placement “Gladiator” for Byrdgang/Dipset artist NOE. Now 22 Years old he has worked and engineered with the likes of Nipsey Hussle, Ace Hood, 40 Cal, Nappy Roots, Gunplay, Lil Twist, Bezel, Choppa Young City, Famlay, Alfamega, and Cashis. The future is bright for KinoBeats as he brings hard hitting 808′s and crispy snares to the game. He’s always looking to work with new artist. KinoBeats has been producing and engineering for over 8 years. Over his years of working in the industry he has worked with some of the biggest music acts in the game. Young Money, Dipset and DTP are just a few popular groups familiar with the sounds from the VA producer. KinoBeats approaches the game humbly and is willing to work with all artist up and coming and or established. Along with hard beats his mixing work is unmatched. If you take your career serious and need that extra push look no further. KinoBeats.com is your one stop shop for Quality Industry Ready Instrumentals along with Industry Quality mixing .The future is bright for KinoBeats as he brings hard hitting instrumentals and radio ready mixing to the game.